It is vital to help your child develop new and long-lasting skills through specific learning exercises. Homeschool moms, you have guilt-free permission to incorporate play into your education program. In the brain, learning occurs in the central nervous system through the exchange of synaptic connections. These connections change with each new piece of information captured by the brain. And, the formation of different synaptic connections results in new knowledge and skills. What aids this process of developing new skills? The key is quality of stimuli. One of the best ways that a child can develop new cognitive skills is through play. Playing is essential to the overall development of a child—the main vehicle of play is movement. It is through movement that a child comes to know and perceive the world around them, using their senses to communicate and establish relationships with the environment and others around them. The activity of playing stimulates a child’s sensory-motor capacities, activates a reward system in the brain, and exercises the prefrontal cortex, which is responsible for planning and decision-making skills. The Broca and Wernicke Centers are responsible for speech mobility and verbal comprehension. Singing songs and interacting with peers during play stimulates and promotes the development of language in children. Academic skills are greatly improved through play. These include teamwork, respect for rules and space of others, knowing how to listen and speak, concentration and attention skills, and the development of strategic and creative thinking. Play improves cognitive and emotional health. Play helps activate a group of neurons that release the neurotransmitter dopamine. This chemical has several functions in the brain, including behavior, motor activity, motivation, reward, humor, anxiety, attention and learning. Playful activities exercise memory. The act of play enhances the capabilities of thought, attention and concentration. In addition, a child develops reasoning and information processing speed, which are essential capabilities not only for a school environment but also for life. Brain executive functions. The executive functions involve cognitive abilities such as focus, concentration and coordination. In the classroom, they are crucial in activities that require the capacity of planning, reasoning and strategic thinking. 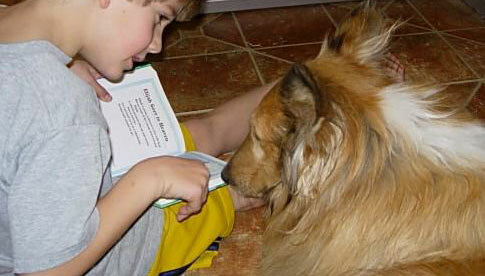 Prior to encouraging a child to practice reading, it is necessary to awaken motivation and curiosity using literature that interests the student. Invite the child to go with you to a bookstore or library and offer them the opportunity to choose books that both of you can read together. 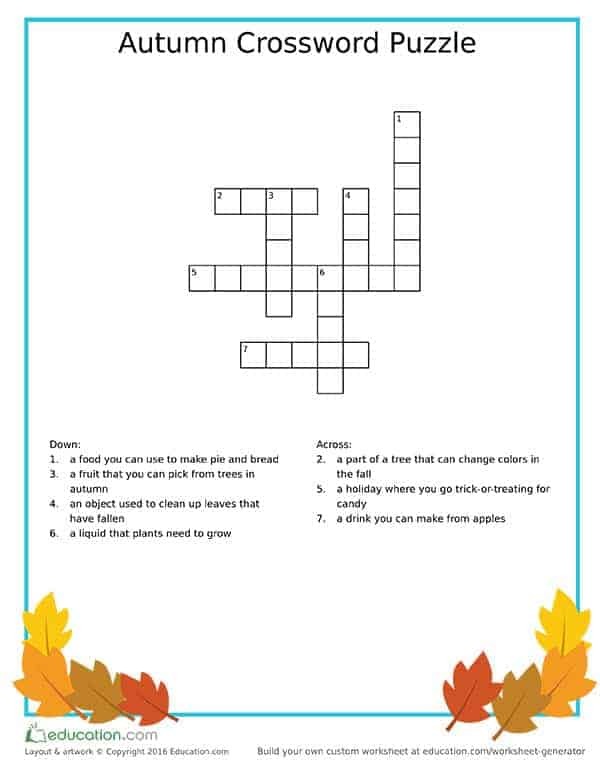 Through this exercise, it is extremely important to remember to practice playing activities that develop reading and writing skills. Here is a practical example. In a class of 5-year-old students, in order to teach the class how to write their names and the names of their classmates, a teacher could use a “hangman game of names.” In this game, each child must say a different letter to form the proper name in the blank spaces of the flipchart. In the event of a mistake, the hangman is drawn by the teacher. Additionally, a “mobile alphabet” is used so the students are able to write their names moving mobile letters. This pedagogical practice contributes positively to learning and improvement of reading and writing skills. Another way to stimulate children´s writing is to diversify activities in which each student can write and describe personal characteristics of people in their family, such as parents, uncles and grandparents. Children can use a photo they bring with them and write about it—where the photo was taken, who was there that day or why this picture was chosen. The goal of this method is to awaken your child’s motivation for writing. You can suggest activities with themes of interest to the student, such as composing papers on favorite books or movies, writing letters, or sending invitations or emails to select recipients. Educational Kinesiology is a pedagogical approach that uses movement as a teaching strategy. The movements used are grouped under the title of Brain Gym, which are body movements that a student uses to develop and improve focus, concentration and attention to enhance academic activities. Kinesiology enhances the learning in a ludic and dynamic way, promoting new competencies, ways of thinking and improvements in the writing and reading processes. Body movement promotes the development of new brain connections and helps students to cope with difficulties involving laterality, sequence, organization and concentration. When we play using our whole body, our brain releases neurotransmitters linked to the reward system and pleasure. This way, we can note that positive emotions play a crucial role in our capacity of learning with interest and motivation. Providing favorable emotions for learning is only possible if the process is motivating for the student. Without motivation or interest, there is no learning. In order to develop effective learning, it is necessary to construct and modulate new brain memories that only attach to our brain if they present value and meaning to the student. Thus, negative emotions during the learning process can generate negative responses such as stress or fear that affect a student’s attention and concentration. For this reason, learning through play and dynamic activities will make all the difference for a student’s academic skills. Learn how to spell some essential autumn words with this fall-themed crossword puzzle from Education.com. But the fun doesn’t have to stop there! Play more great spelling games here. This is an example of joyful education, which my book Unraveling Reading focuses on to assist homeschool families and students in education and literacy. The book presents strategies and alternatives for developing reading and writing in children, youth and adults in a practical and dynamic way. Through diverse educational lessons, activities address three different learning styles, with consideration for how the brain learns and processes information visually, auditorily and kinesthetically. Unraveling Reading also includes examples of activities to improve reading and writing skills through movement using the Brain Gym technique created by Dr. Paul Dennison. Brain Gym consists of 26 movements that can be performed by children, youth and adults, with the aim of providing enhancements in the functioning of the brain (including improvements in the reading and writing process). The practice of physical exercise contributes positively in the capacities of concentration, attention, focus and strengthening memory. Exercises increase blood flow, which is essential to enhance attention and mental concentration. Unraveling Reading can serve as a learning guide for parents, students and educators—promoting advances in the academic field and helping students overcome difficulties related to learning to read and write. New research from sources such as the “National Endowment for the Arts Annual Basic Survey” points to a downward trend in recreational reading, particularly among teens and young adults. The survey also notes an alarming decline in reading among college graduates. 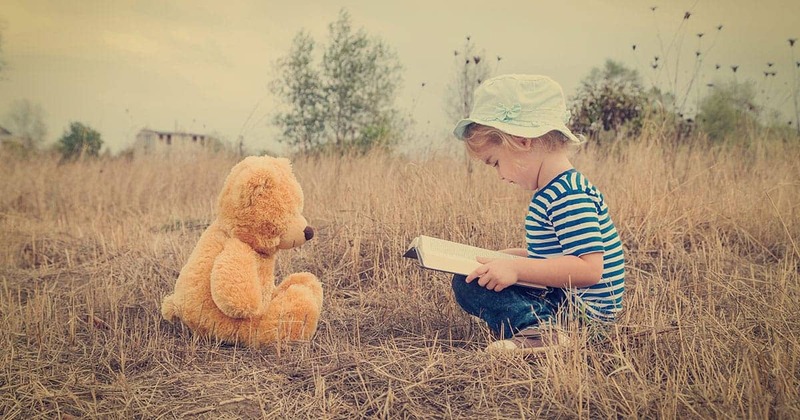 One method to stem the tide of this disturbing trend is to instill the love of reading in your kids from a very young age, creating an intrinsic motivation to read. Clinical psychologist Erica Reischer in the article, “Can Reading Logs Ruin Reading for Kids?” at TheAtlantic.com asserts that required reading may destroy a child’s love of reading. Fortunately, there’s a lot you can do to foster the love of reading in your home. Let these ideas jump-start your own family’s love affair with books as you raise kids who love to read! 1. Be a reader role model. Make sure your kids see you reading frequently, whether it’s the newspaper in the morning, a magazine while dinner is cooking, or your favorite novel before bed. Bring books with you everywhere you go—from a small paperback you stuff in your purse to a few magazines you stash in the car to a Kindle loaded with books for your next family vacation. Make books a habit in your own life first. 2. Read to your kids every day—it’s like a daily vitamin for their brain! 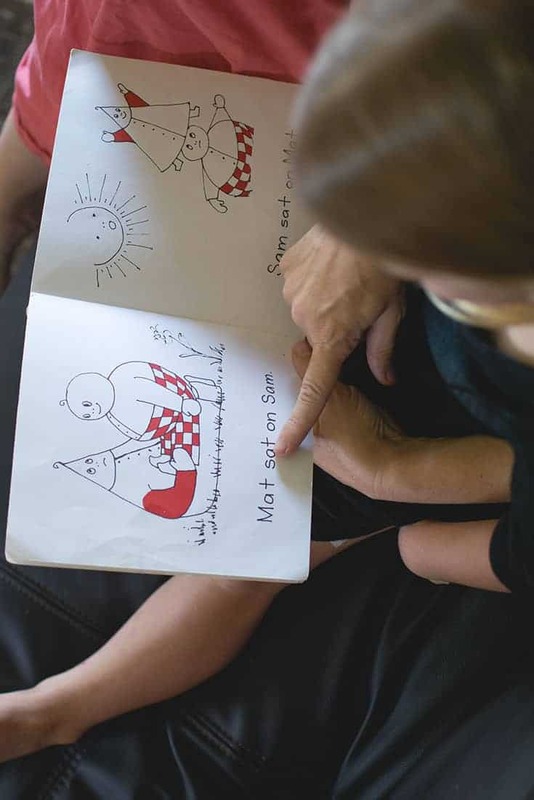 If you need some ideas for good, age-appropriate books, check out notable book lists from the Association for Library Service to Children, Common Sense Media, Time Magazine, Good Reads, and New York Public Library. 3. Make friends with your local public library and visit it regularly. This will help your kids view the library as the place to go for fun and learning. Download 44 Free Reading Lesson Plans for Grades 1-6 at ClarendonLearning.org. Also a great resource for free lesson plans on other subjects as well! 4. Fill your home with books. Yes, fill up your home with books! Put reading material in baskets and on shelves all over the house—in the living room, the family room, the bathroom, etc. 5. Keep reading together once your kids can read by themselves. Sure, you want to applaud individual milestones and encourage solo reading. But, the many benefits of being read to continue to accrue, even as kids get old enough to read on their own. 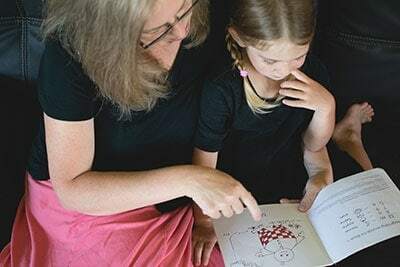 To read more about this interesting idea, read the New York Times article, “Study Finds Reading to Children of All Ages Grooms Them to Read More on Their Own.” Plus, reading together creates treasured bonding time for you and your kids! 6. Create a comfy reading nook. Perhaps you’ve got a cozy window seat with great natural light streaming through. Or maybe you’ve got a beanbag chair you can place next to a basket of books. Even just one comfortable chair will work. Add soft pillows, a blanket to snuggle with and good lighting for the perfect reading getaway to help cultivate a love of reading in your children. 7. Get kids hooked on a series. 8. Don’t rule out comic books and graphic novels. Without the visual appeal of high-resolution graphics, sometimes it’s hard to engage kids with a page full of words. Good comic books and graphic novels can be the gateway to good literature if kids equate reading with fun. I can trace some of my favorite childhood memories to reading comic books and comic strip collections. These days, you can even find Christian manga at ChristianBook.com, Shakespearean manga at MangaShakespeare.com and classics like “Les Misérables” and “The Scarlet Letter” at MangaClassics.com. 9. Borrow, rent or buy audiobooks. Listening to a great audiobook without worrying about vocabulary or correct pronunciation offers a convenient and effortless way to get lost in a story. My boys’ favorites were many classic titles like “King Arthur,” “Arabian Nights,” and “Rip Van Winkle” read by award-winning storyteller Jim Weiss. 10. Cap off a favorite book with special treats and activities. You can encourage your children to read by tying special food and activities to what’s found in great books. 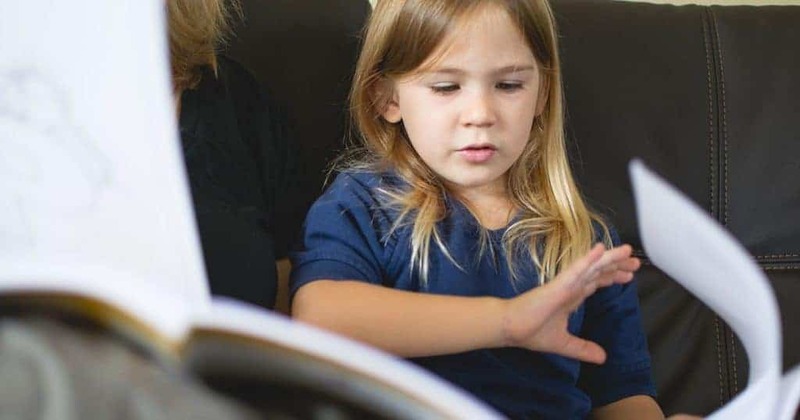 Overall, use these ideas to nurture your family’s love affair with books, and you’ll increase the odds of hooking your kids on a lifetime reading habit. Have you found success with a plan to raise kids who love to read? Share your thoughts in the Comments section below. I would love to hear about your experience!